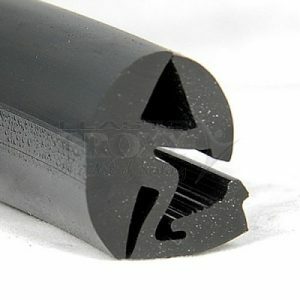 Window channels are rubber gaskets that hold window glass in place and help to secure window frames. 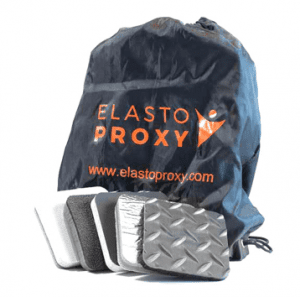 They also eliminate rattling and provide protection against wind, water, dust, and debris. Applications for window channels include mobile equipment, defense, medical and health, stainless steel and food equipment, infrastructure, and aerospace. 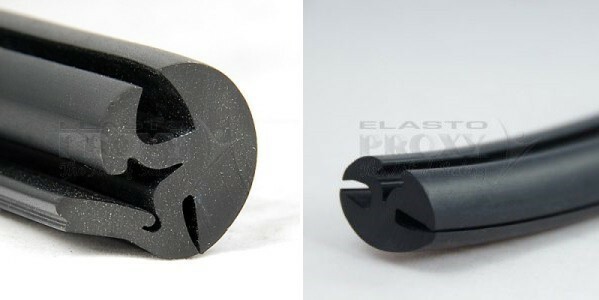 Locking gaskets are lengths of rubber that lock into place to provide a secure seal between stationary glass and a body panel. These rubber gaskets are used with the windows and windshields on mobile equipment such as trains, trucks, and buses. They’re also used with the viewing windows on enclosures for machines, instruments, and equipment. Additional applications include boat windows, clean rooms, and the windows used in high-traffic doors found in warehouses. 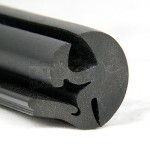 Rubber gaskets for mobile equipment provide sealing and insulation for doors and windows. They prevent the entry of outside air and water, but also absorb road and engine noise. 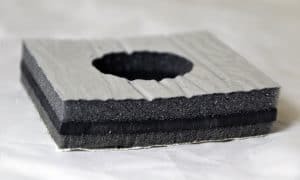 For mobile equipment manufacturers, the right rubber gaskets need to provide both environmental sealing and acoustic insulation. Otherwise, unwanted sounds can enter the cab where the operator sits. 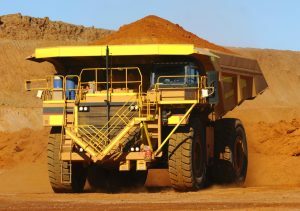 Seals that admit wind, water, dirt, or outdoor temperatures are problematic, but so is mobile equipment insulation that fails to reduce noise levels. Window channels are industrial rubber products that help to secure window frames and hold window glass in place. They also eliminate rattling and provide protection against wind, water, dust, and drafts. Applications for window channels include commercial, industrial, and residential construction; on-road and off-road vehicles such as cars, trucks, and tractors; and mass transit systems like bus and rail.